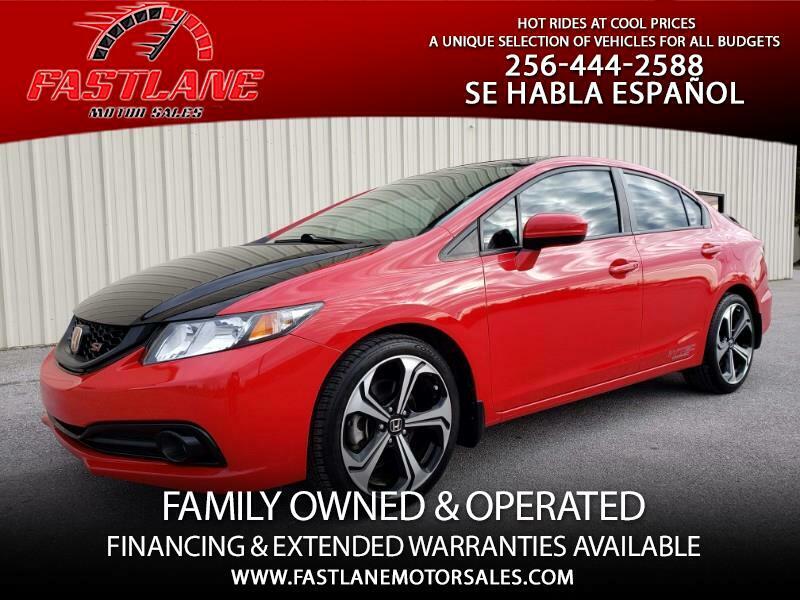 Financing And Extended Warranties Are Available! Applying Is Quick And Easy! So What Are You Waiting For?!?!?! Visit Our Site To Find Your Next Dream Car!